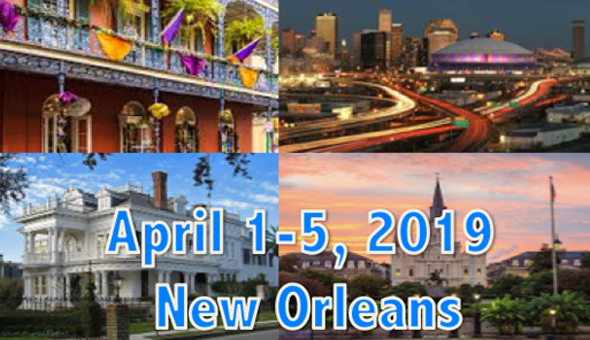 The 13th WRIB will continue to feature the novel and unique 3-Day Sequential Program during the Main Workshop Days with no parallel/overlapping sessions at all for those aiming for full immersion. 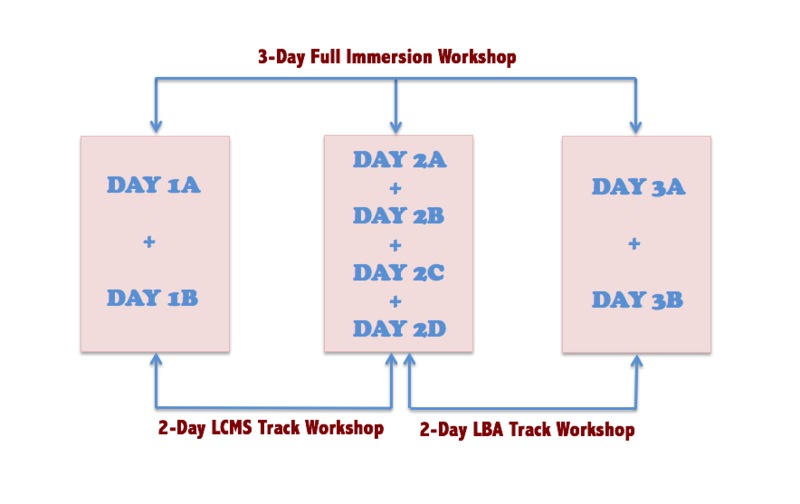 For those into specific focus, you have the flexibility to select only 2-Day Main Workshop Days by choosing either LCMS Track or LBA Track Workshop Days based on your specific field of interest and learning needs. "ICH M10 BMV Draft Guideline - LBA"